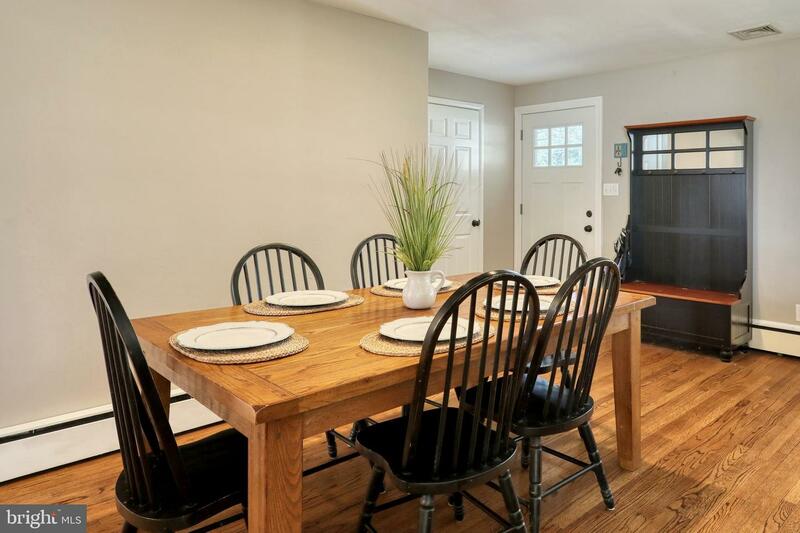 Are you looking for a home with one floor living in a great location? 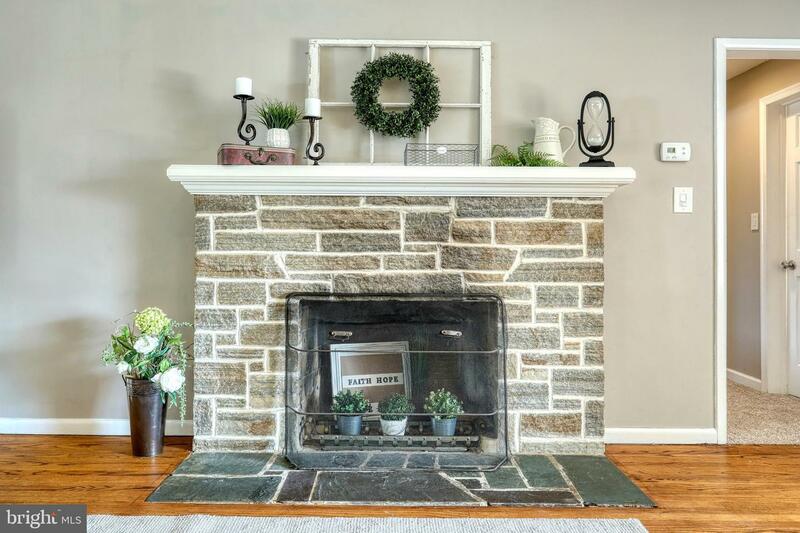 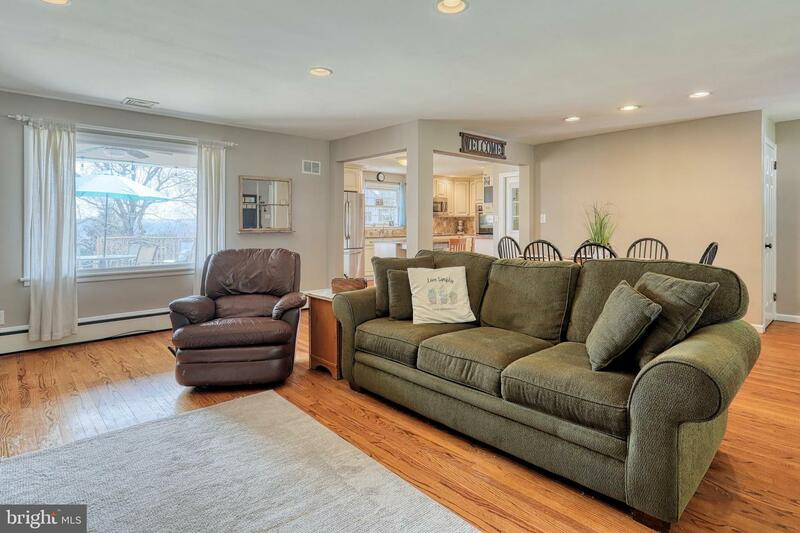 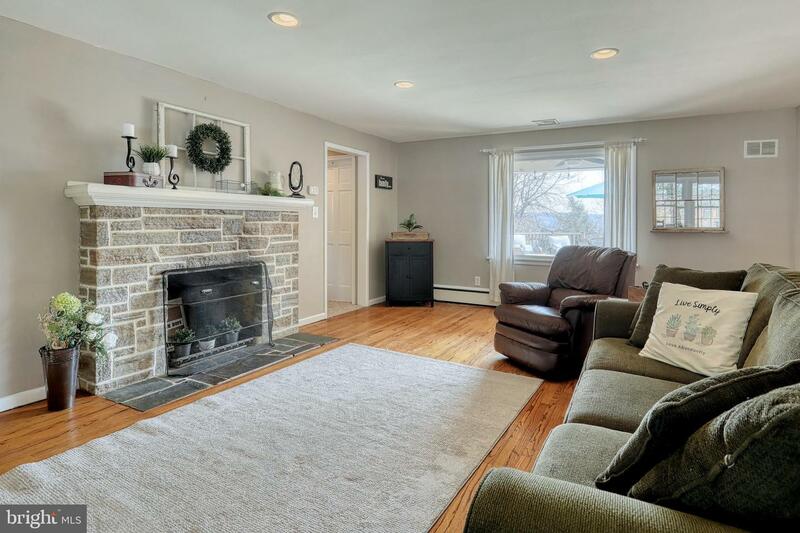 Here it is ~ Open great room with hardwood floors and wood burning fireplace. 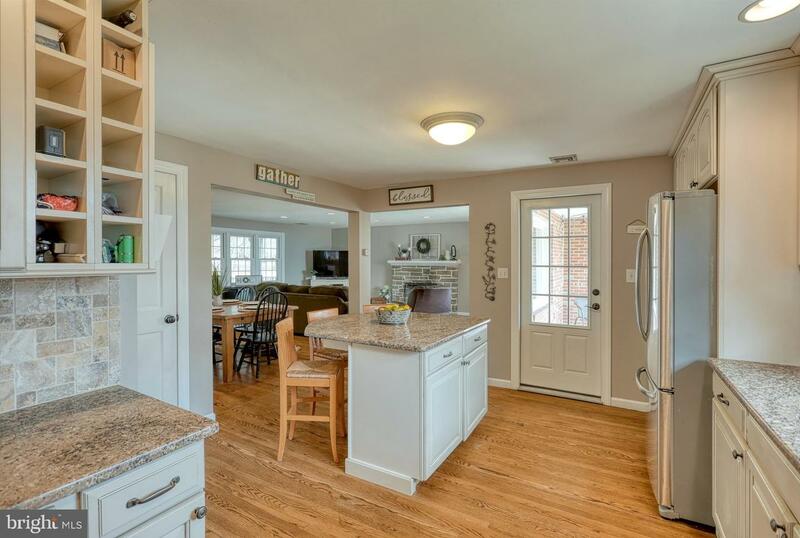 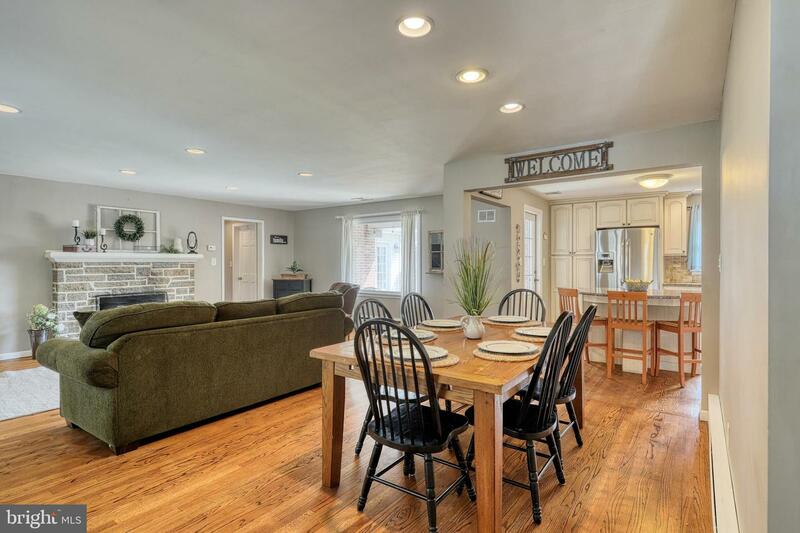 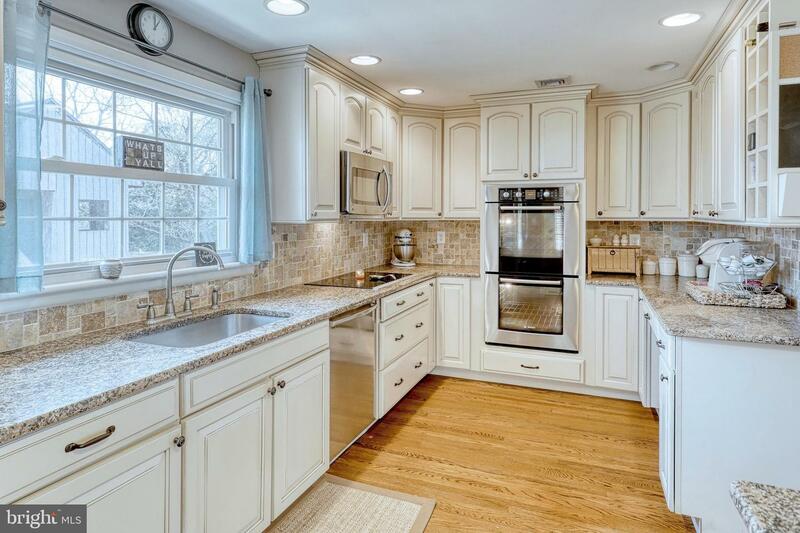 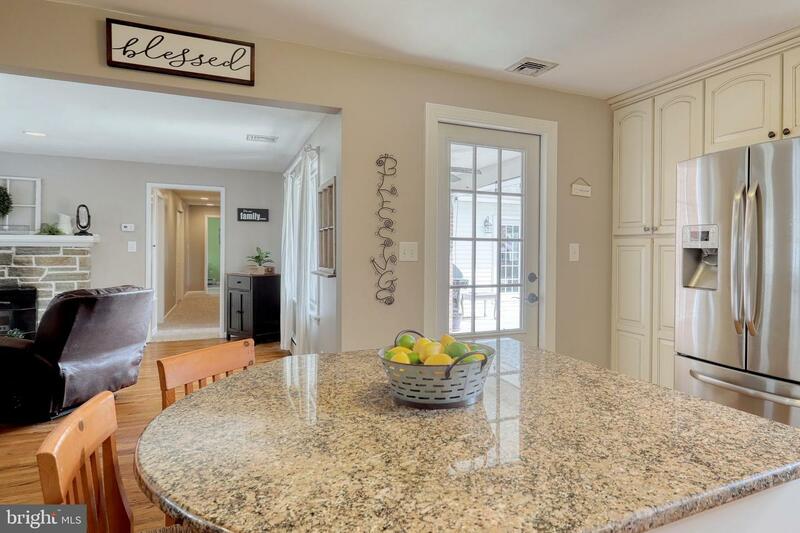 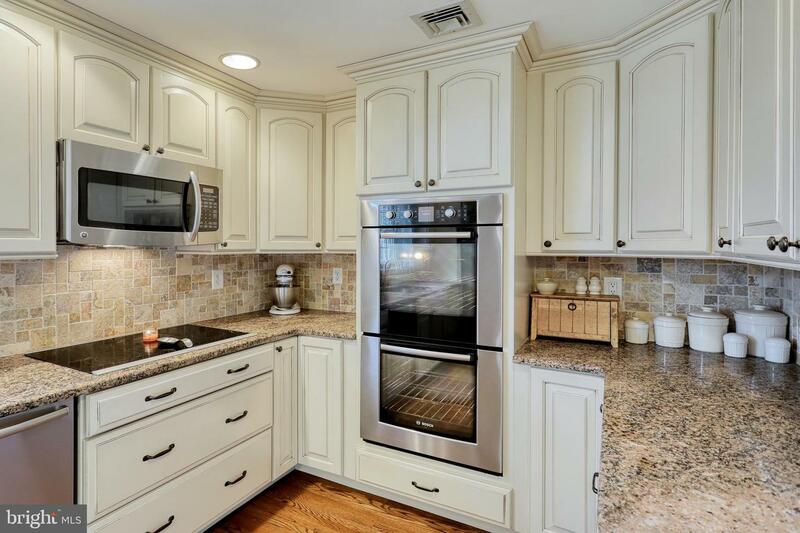 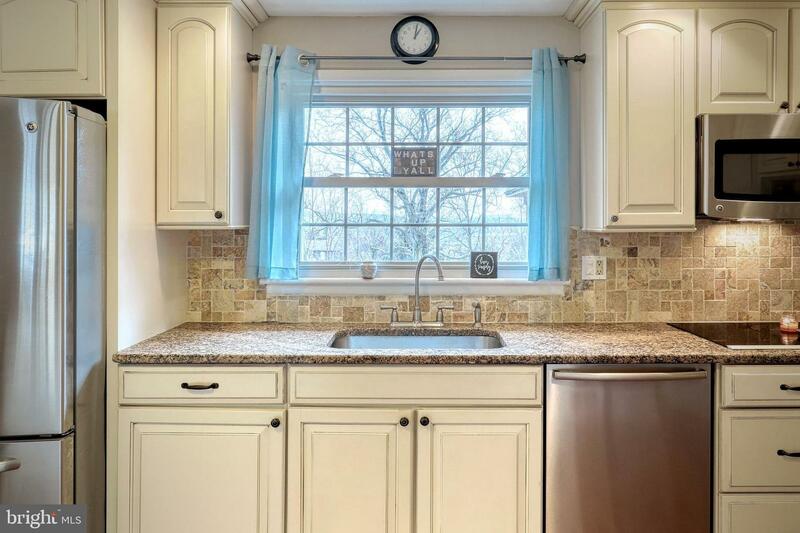 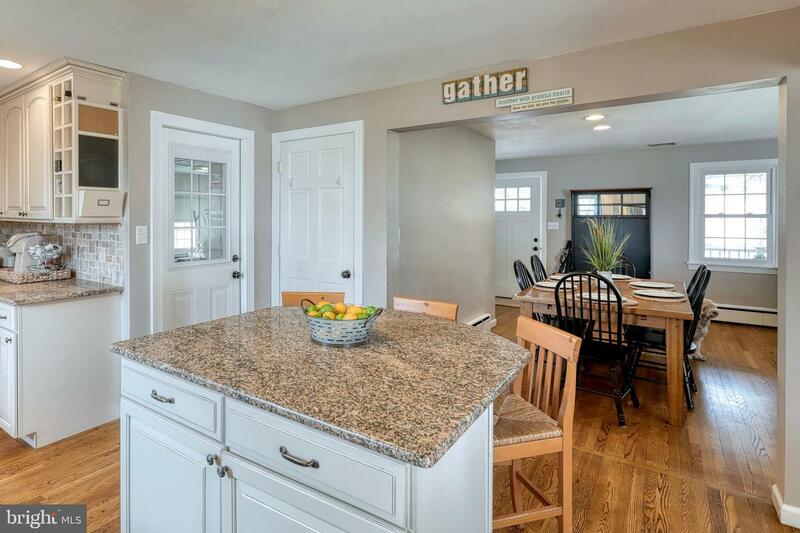 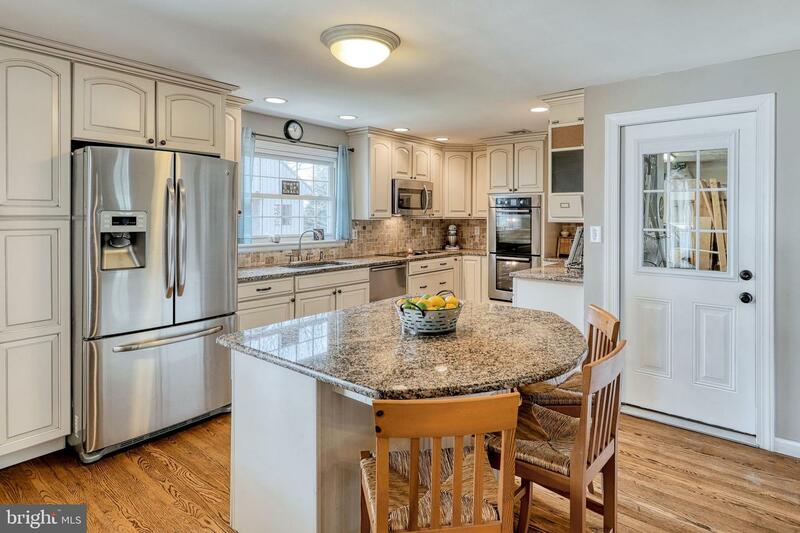 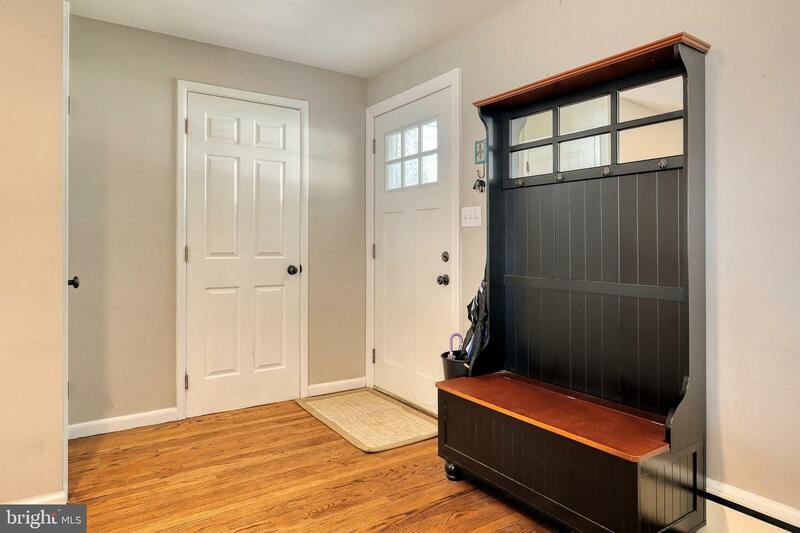 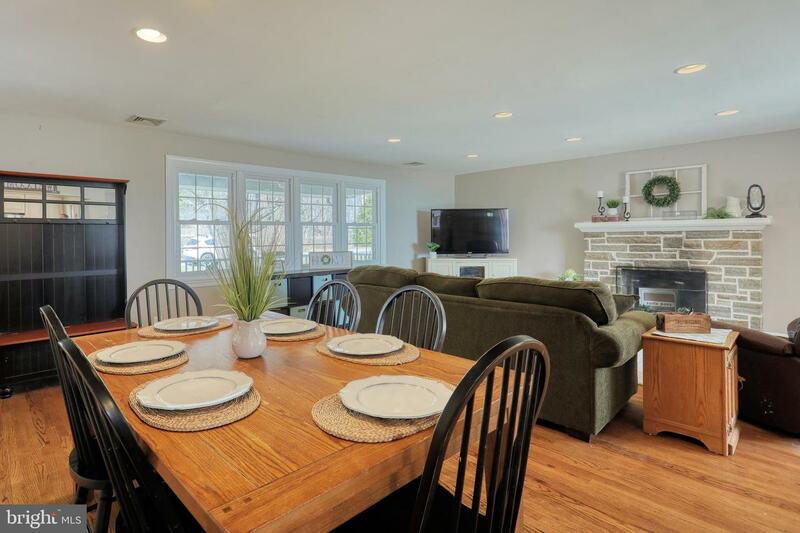 Remodeled kitchen with granite counters, tile back-splash, stainless steel appliances, center island and access to covered rear porch and deck with a view. 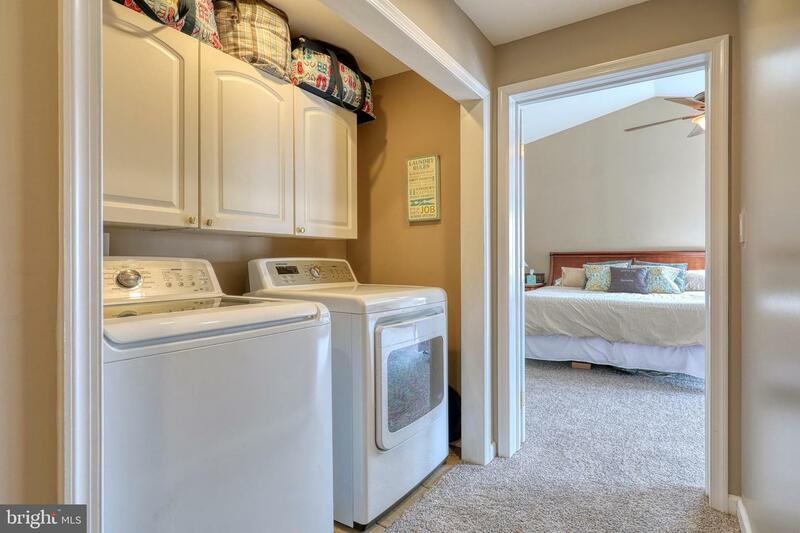 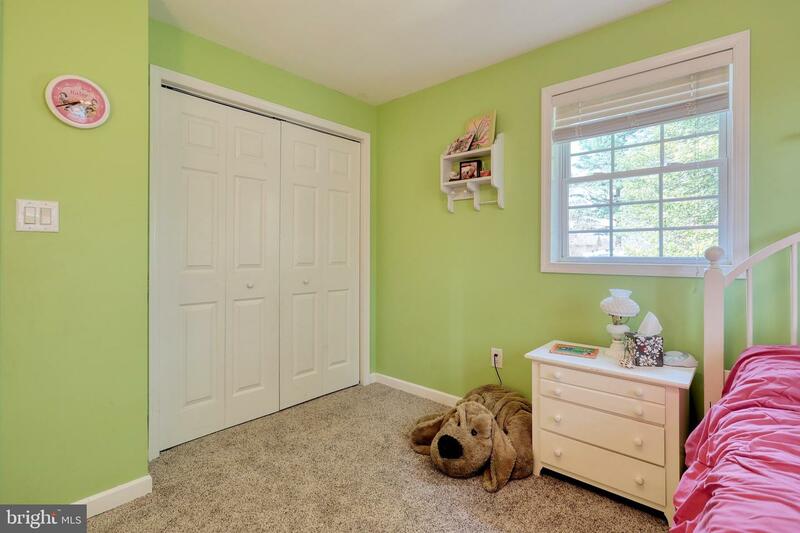 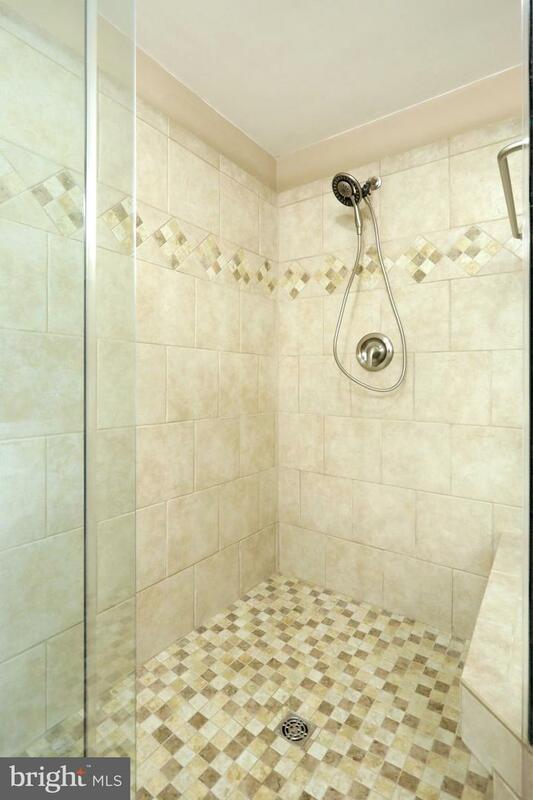 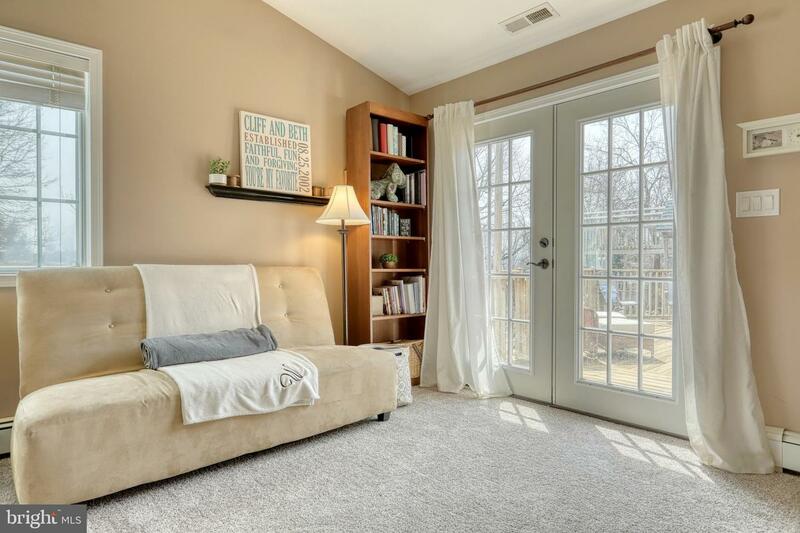 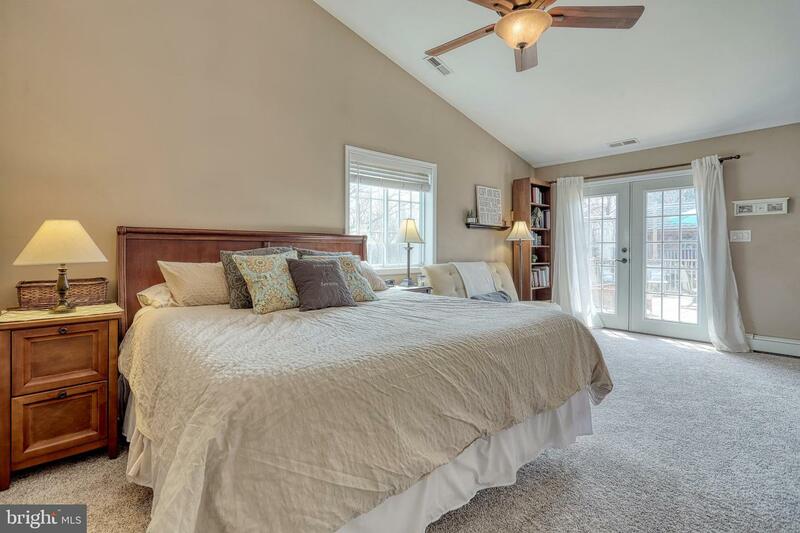 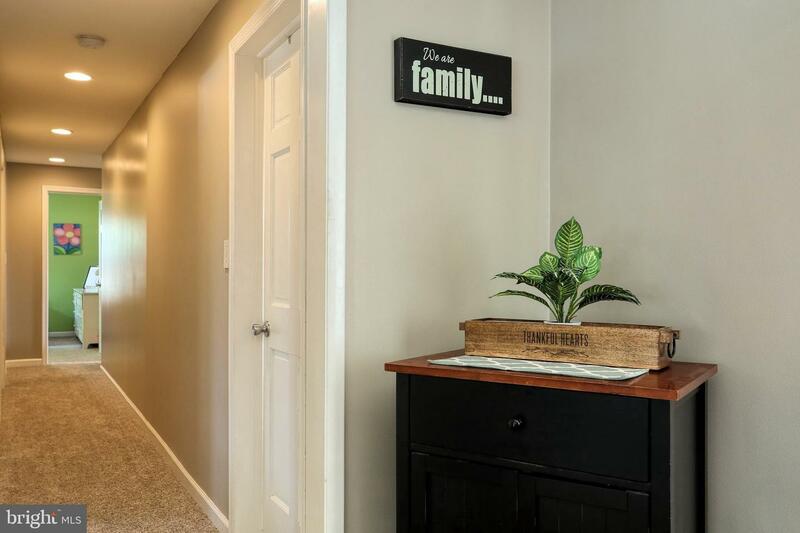 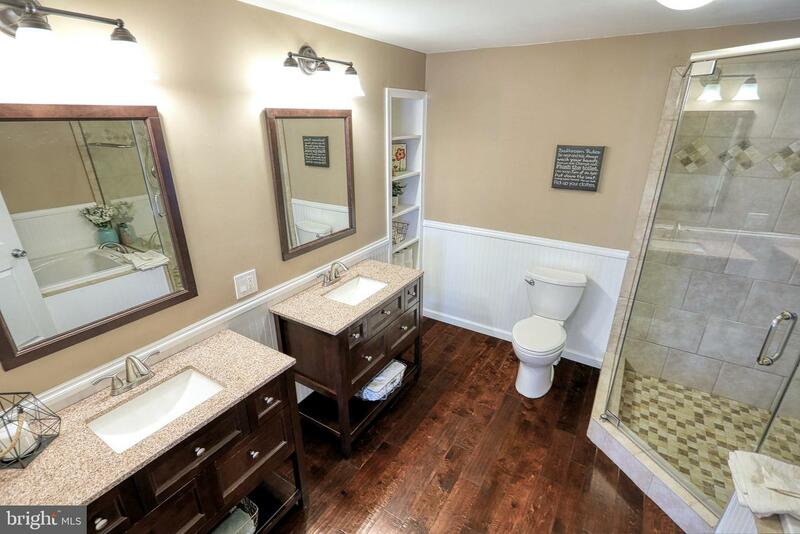 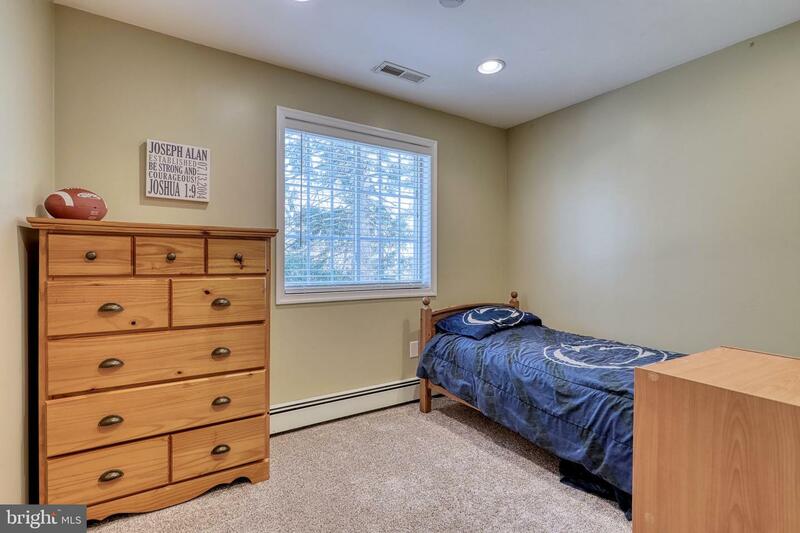 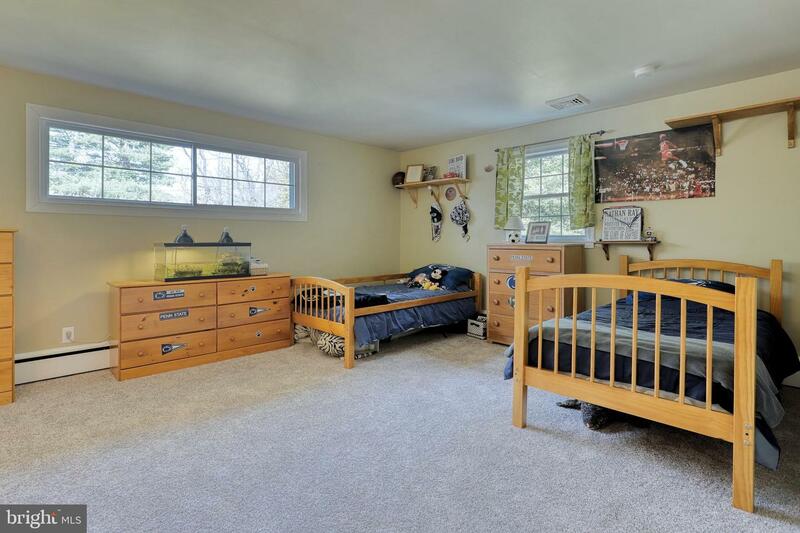 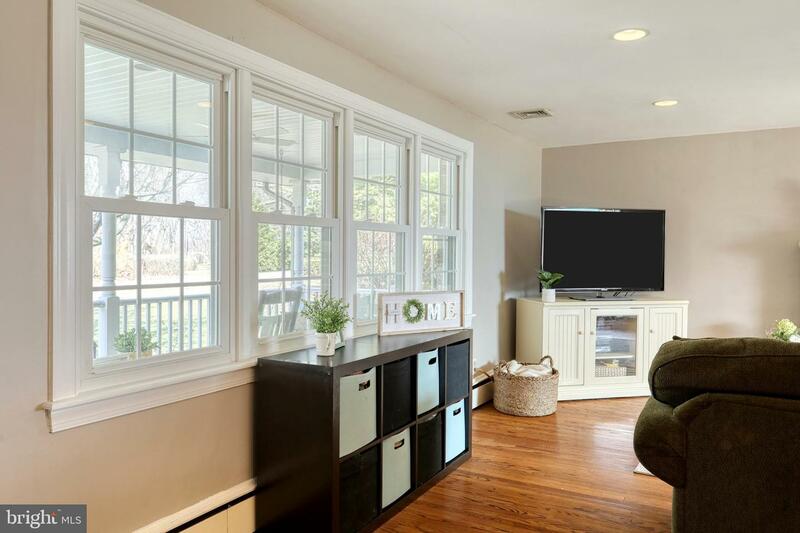 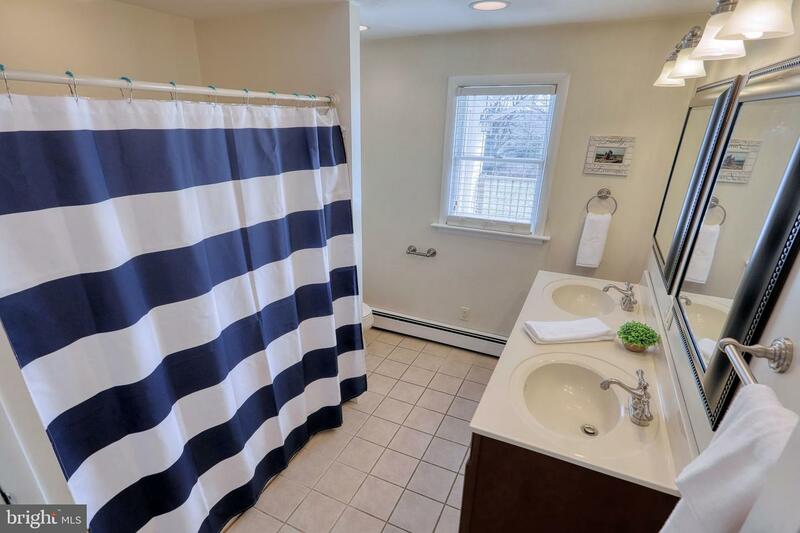 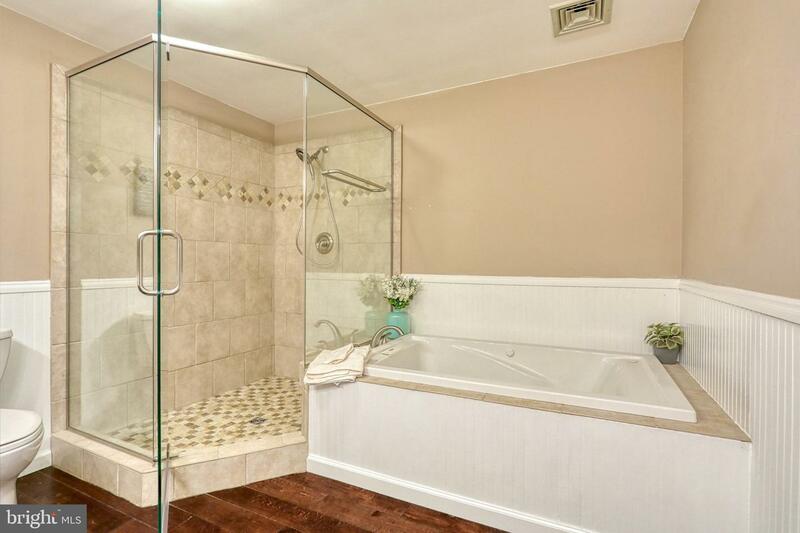 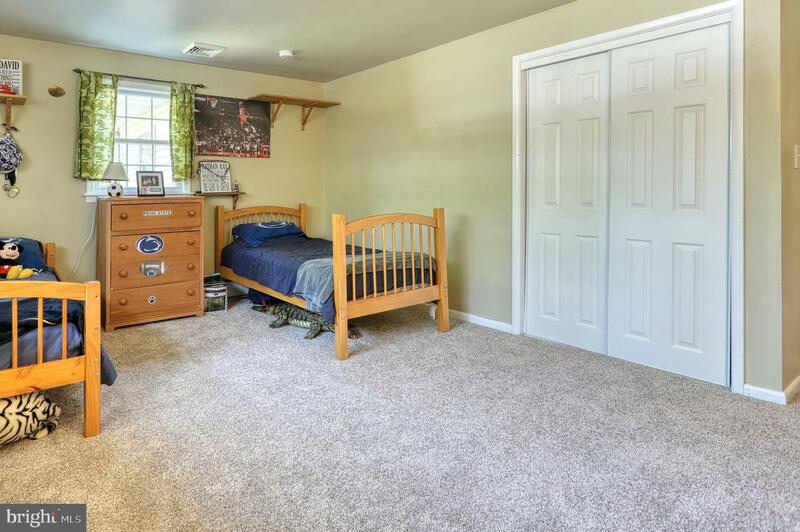 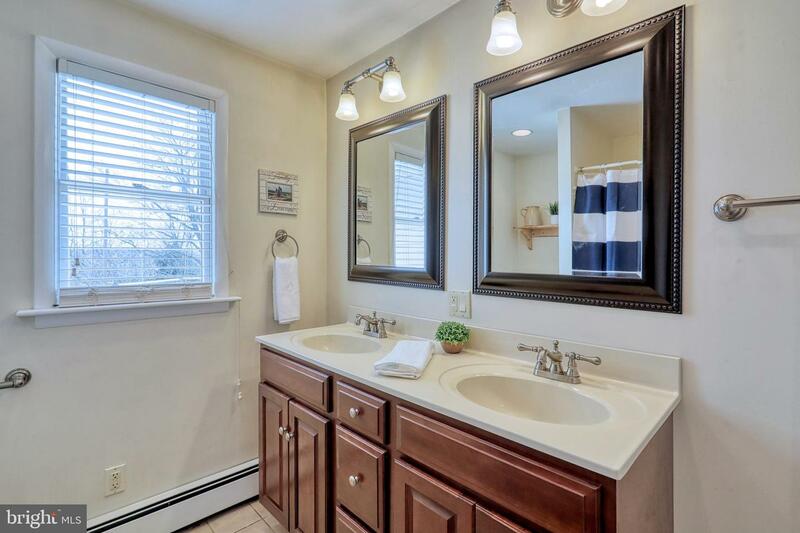 Spacious master suite with vaulted ceiling, walk-in closet, must see remodeled master bath with dual vanities, whirlpool tub and walk-in tile shower. 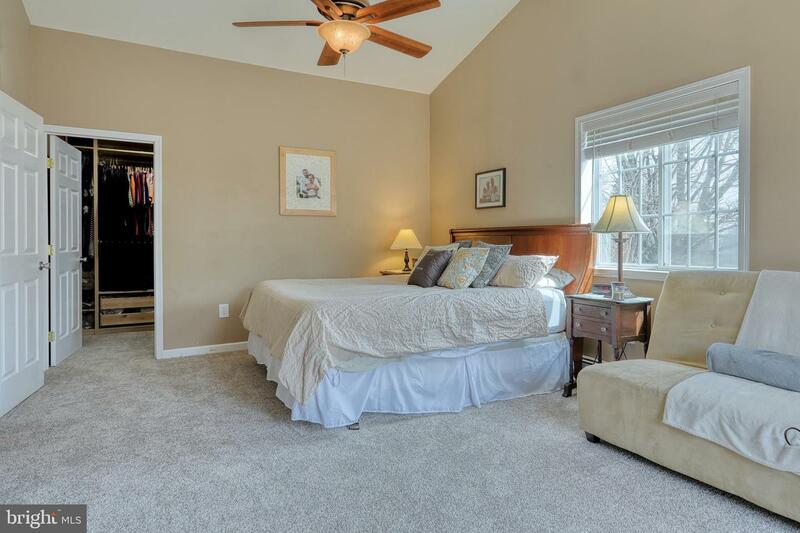 New carpet throughout hallway and bedrooms. 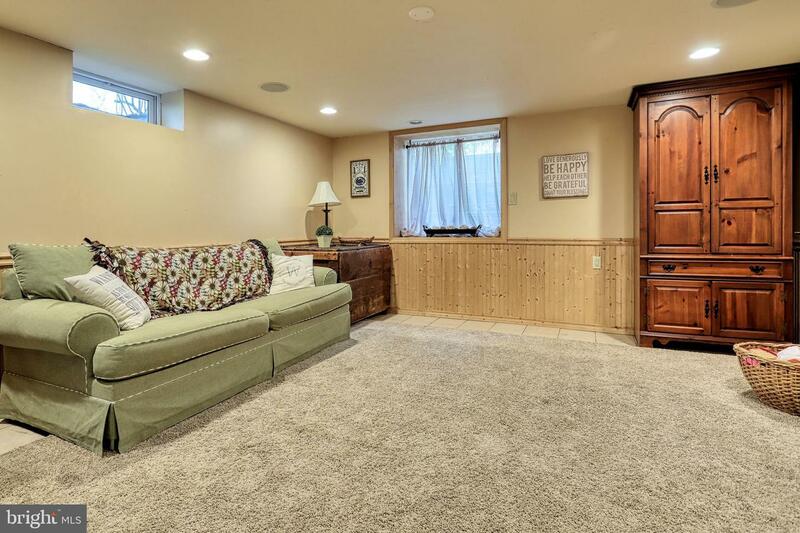 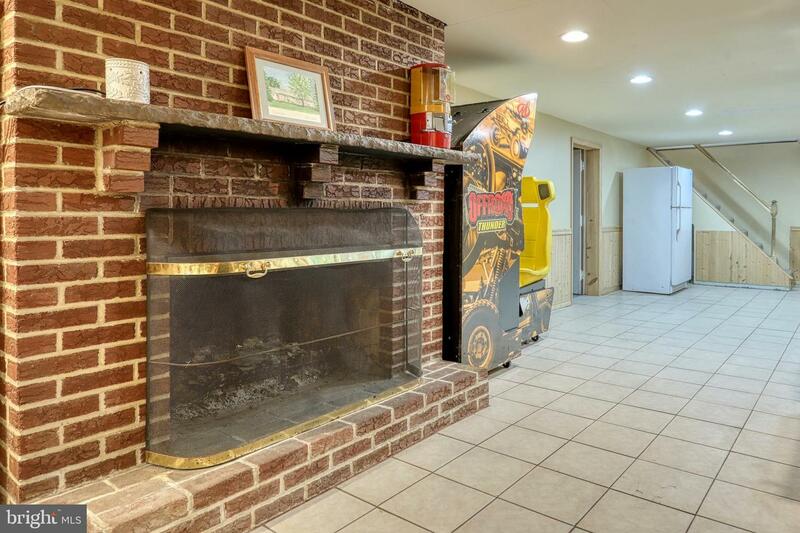 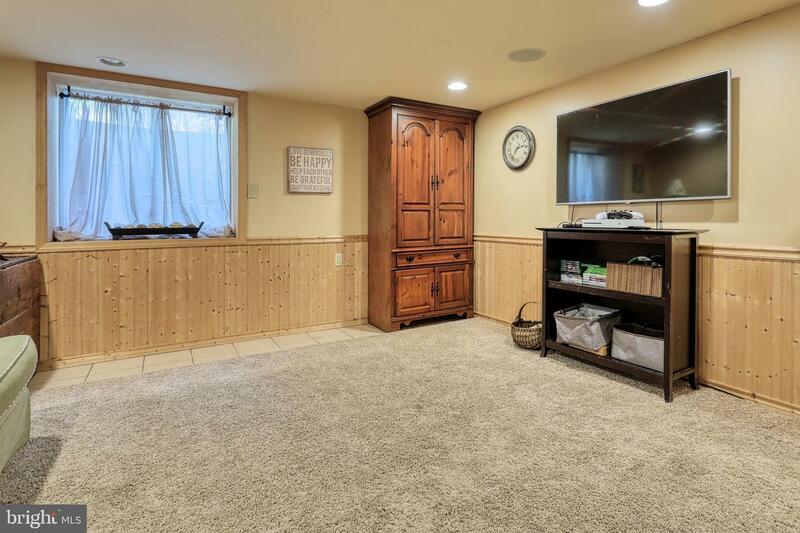 Lower level rec room with wood burning fireplace and additional storage. 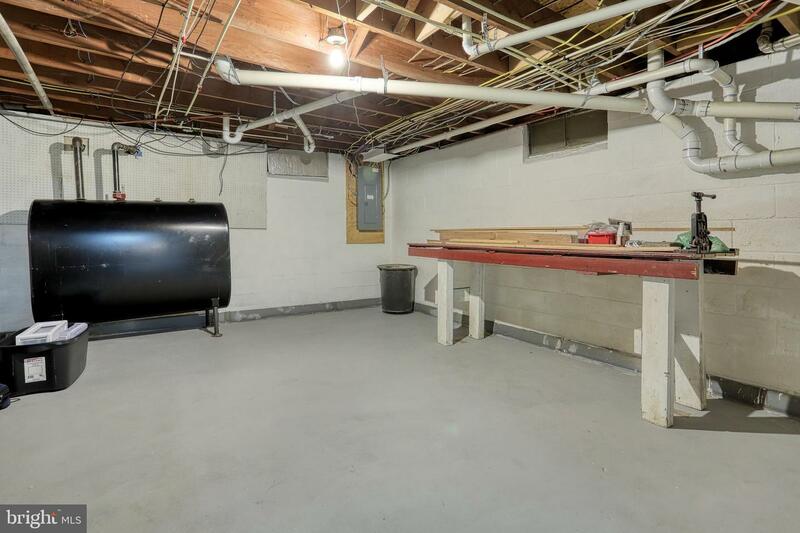 Over-sized 2-car garage. 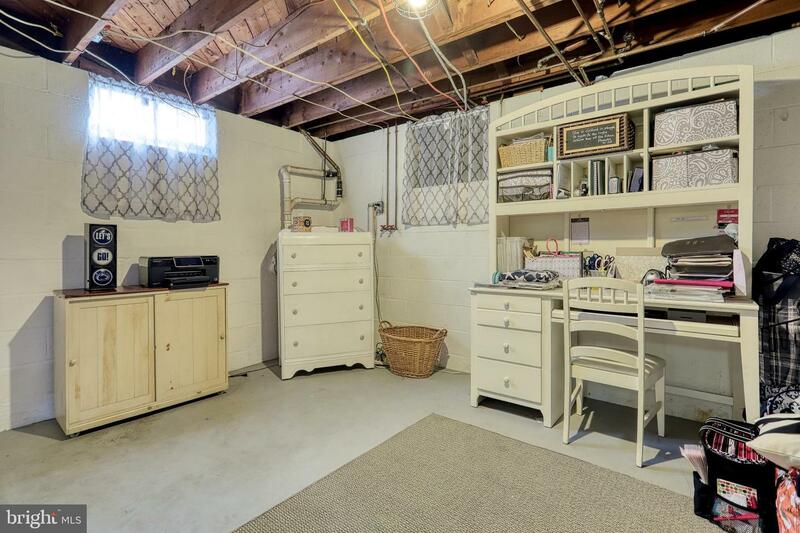 Level lot. 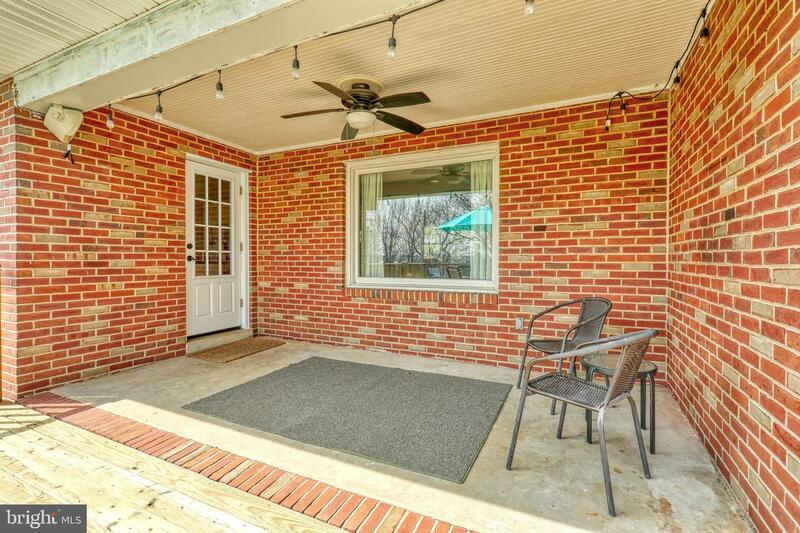 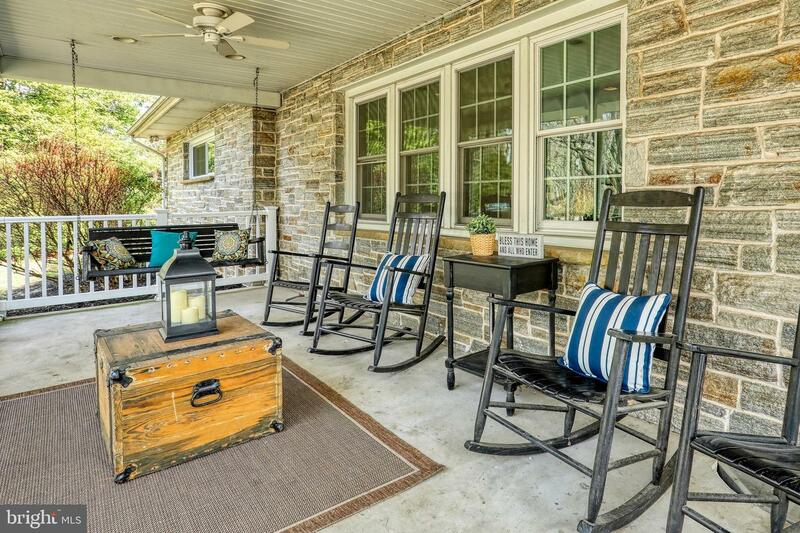 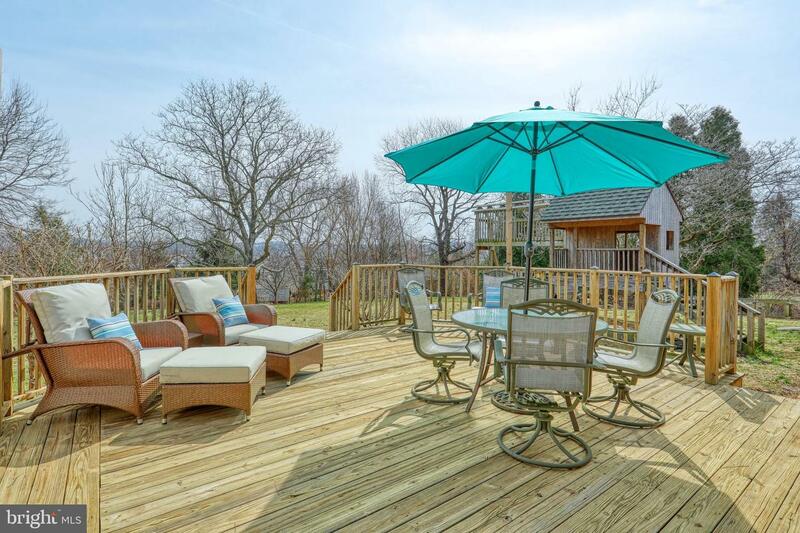 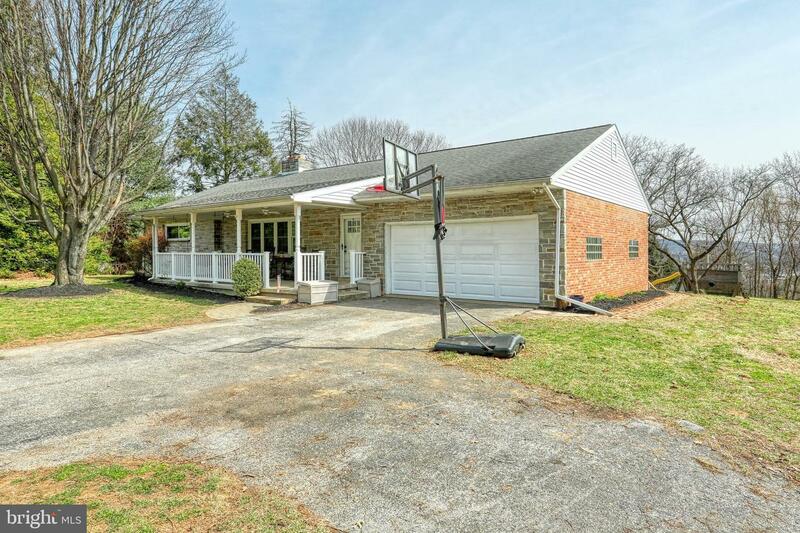 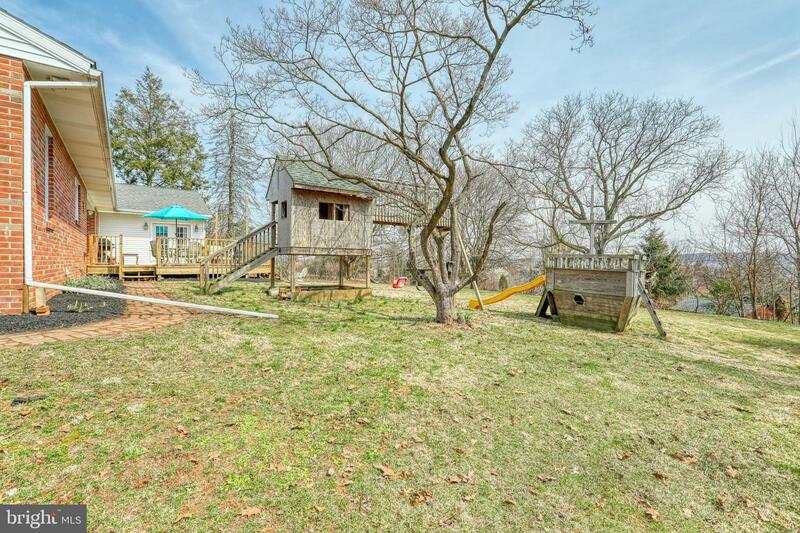 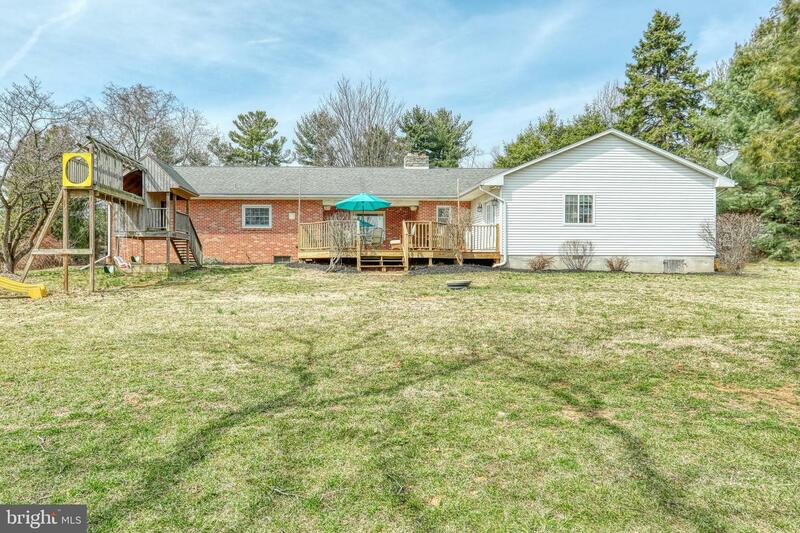 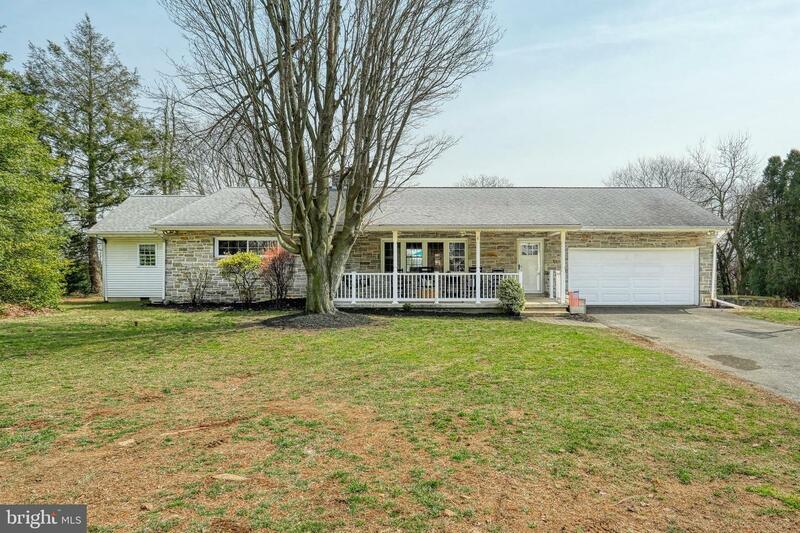 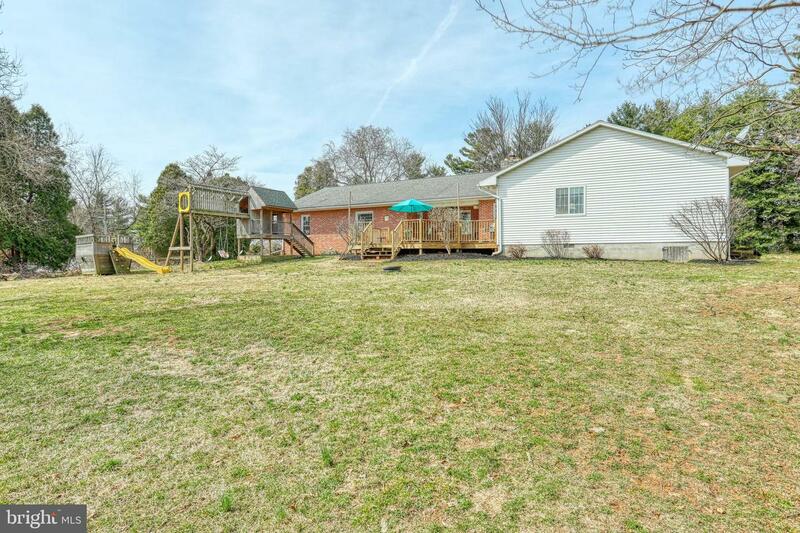 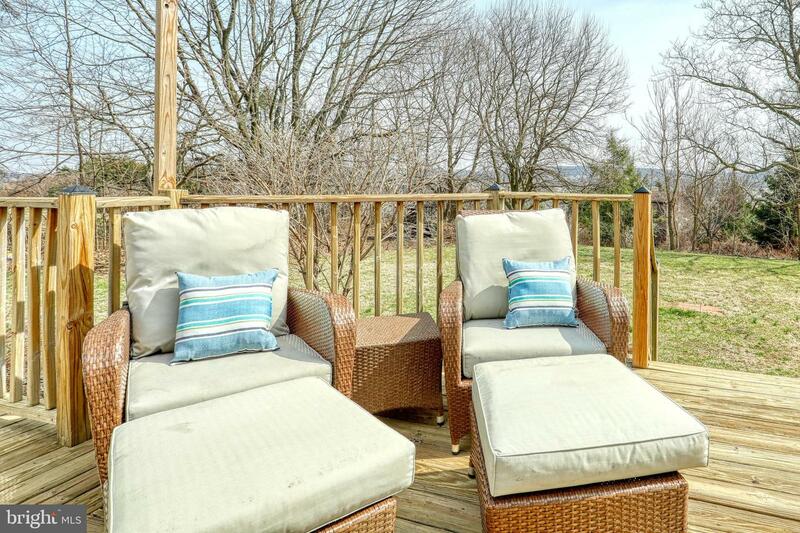 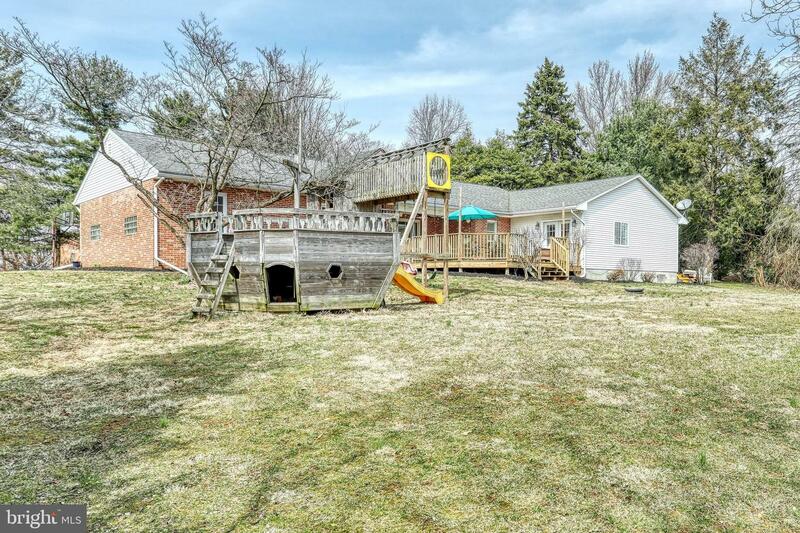 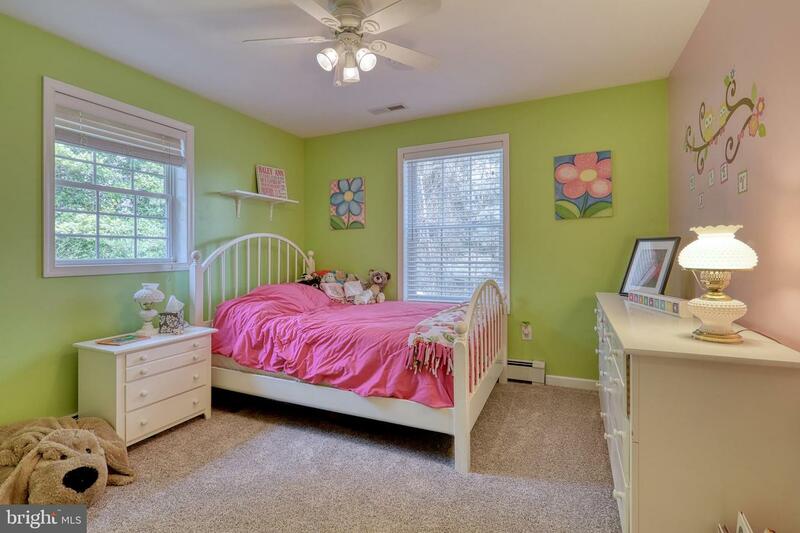 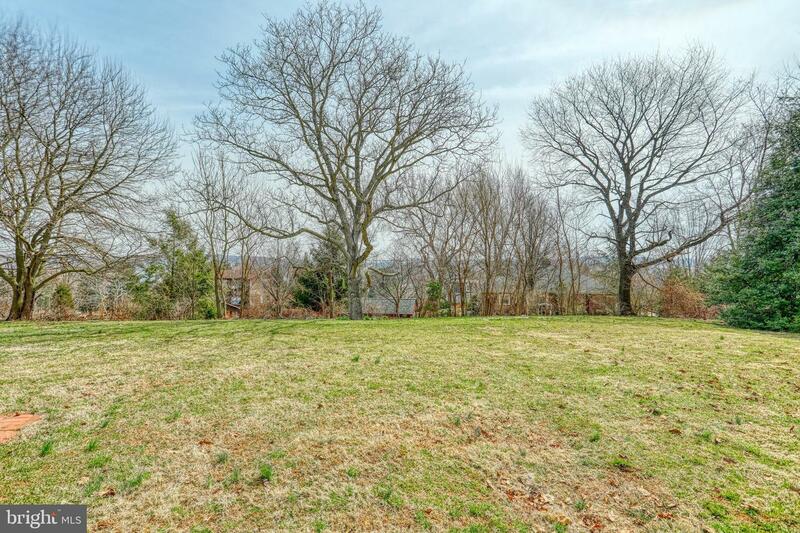 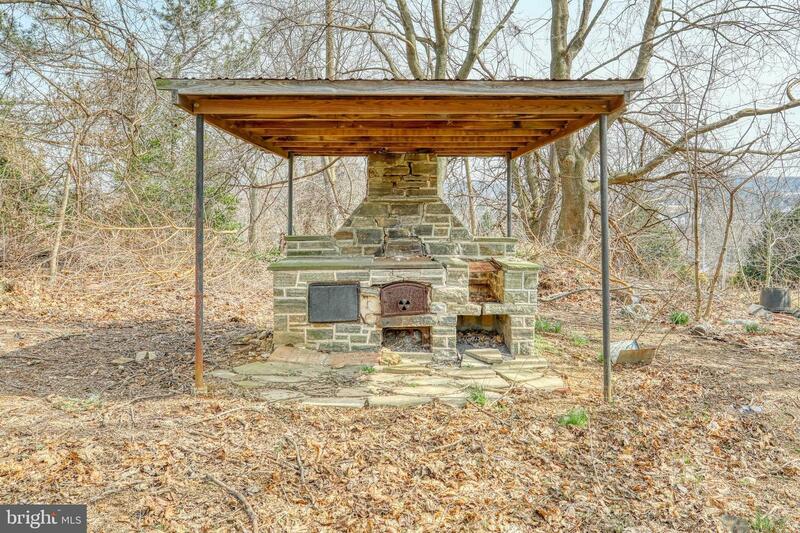 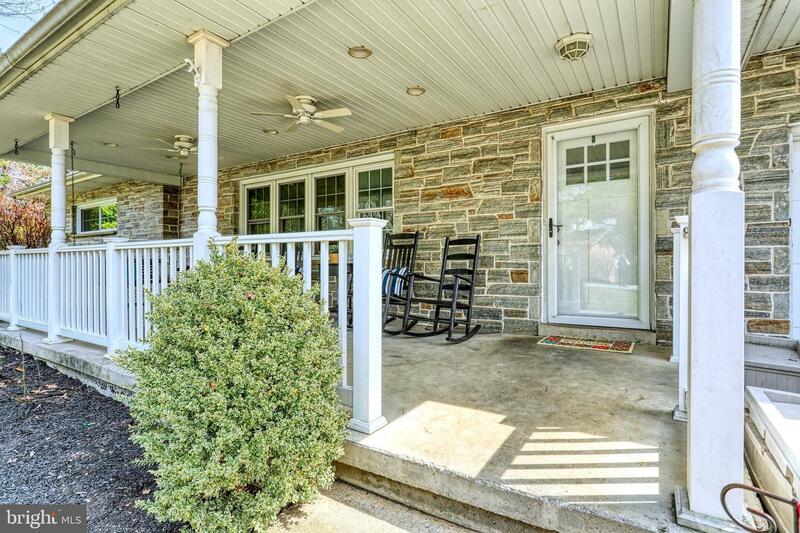 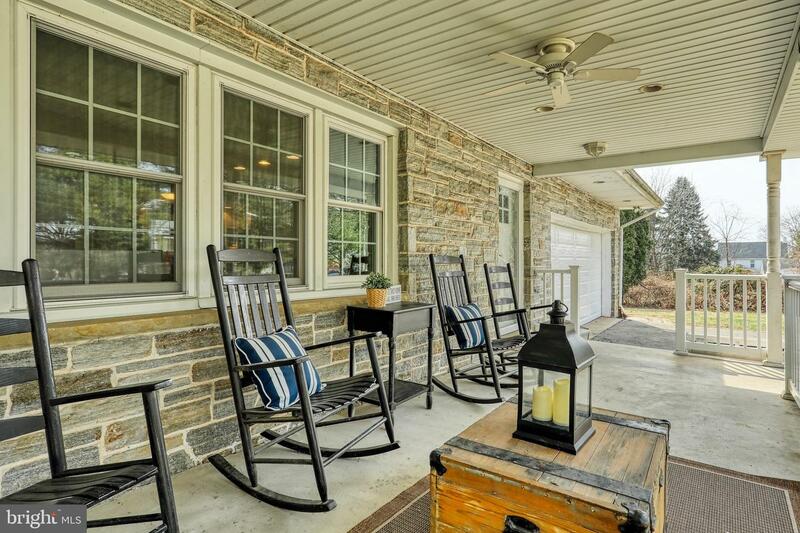 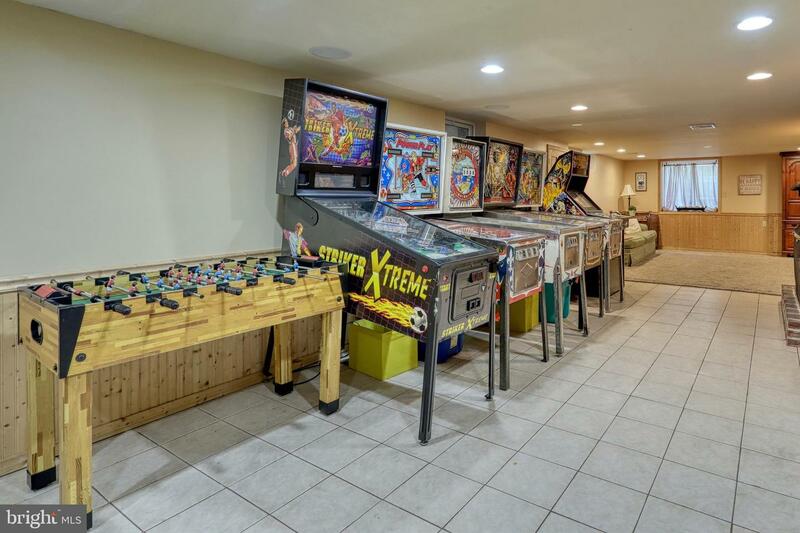 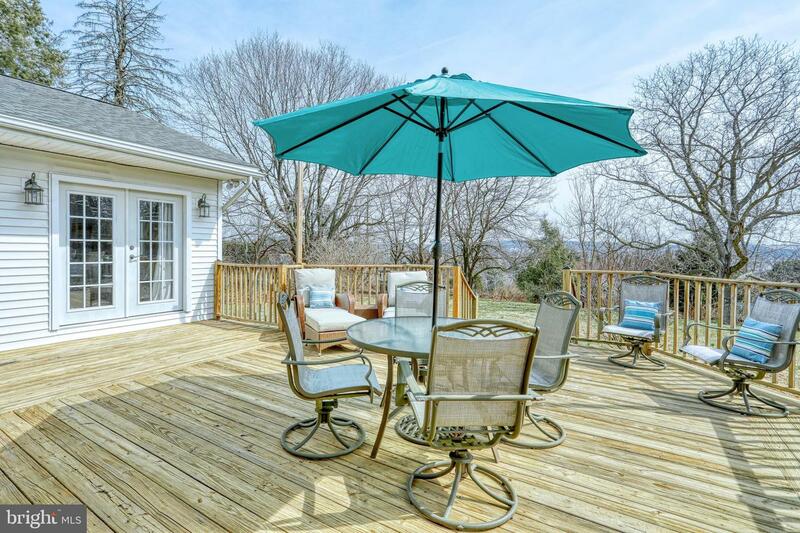 Situated on a private lane minutes from I-83, hospitals and shopping.